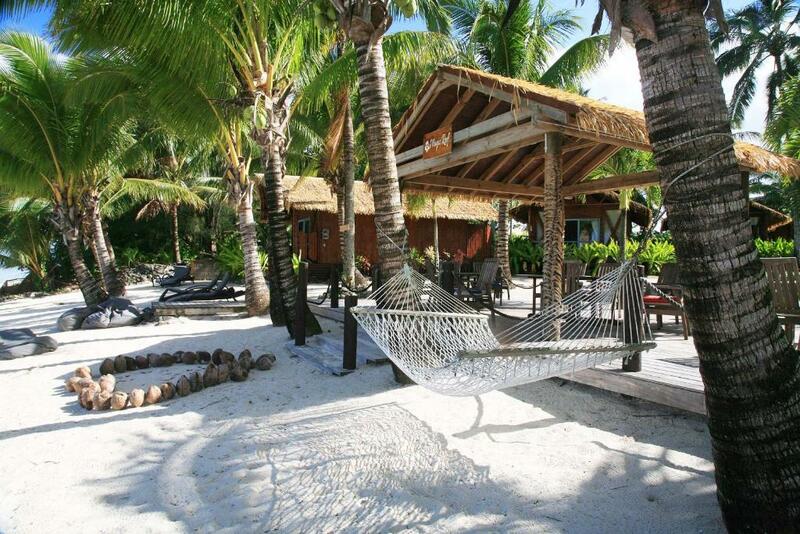 Lock in a great price for Magic Reef Bungalows – rated 9.3 by recent guests! Authentic island feel super clean rooms. Gill’s hospitality. Outdoor bath and shower. Beautiful view. Peaceful. Dogs. Location central to everywhere - car hire close by, Waterline Restaurant that has best cooked tuna fish meal on island. The bungalows were very adequate. The welcome fruit tray, homemade granola, mango juice, homemade jams, milk were wonderful. I loved the outdoor shower! Restaurants were close by. Gill and Amy in the office were very helpful with local information and booking tours. The location was great with spectacular views from the beach Cabana, which was ideal for relaxing afternoon drinks and nibbles. The whales also put on an awesome display while laying on the beach lounges. Staff were super friendly & knowledgable. Restaurants & snorkelling spots very close by. The rooms were very comfortable and clean, with local fruit on offer each day. The gardens were beautiful & very well kept, the pool was also clean & very relaxing. Kid free! Very enjoyable stay, will return. Very helpful staff. Idyllic location on the beach. Super restaurant next door. Lovely pool. Tasty breakfast provisions on arrival. Nice and private bungalows, there is a swimming pool in case you can’t go in the sea for the low tide, close by a couple of restaurants (5-10’ by foot). The staff was really helpful and kind, the drop us at the supermarket the first day we arrived and were always happy to help. There is a books and dvd small collection they offer you to borrow, and swimming and snorkelling equipment! We appreciated the helpfulness of the team and their commitment to ensuring our holiday was the best possible. The facilities were lovely and the location picturesque. We enjoyed the location to beach and town and the good restaurants within walking distance. Problem solving is clearly a skill of the team there and one we appreciated. So nice bungalows and extra plus for the fresh juice, fruit and bread that was provided for us in the fridge at our arrival. Very much appreciated! Everything. Amy in particular made sure our experience was amazing on every level! 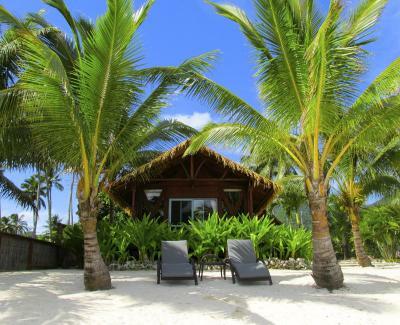 Magic Reef Bungalows This rating is a reflection of how the property compares to the industry standard when it comes to price, facilities and services available. It's based on a self-evaluation by the property. Use this rating to help choose your stay! 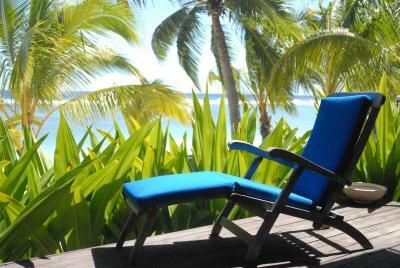 One of our best sellers in Rarotonga! 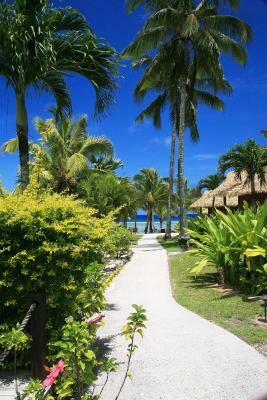 Magic Reef Resort offers Polynesian-style bungalows in a great location right on the beach in Rarotonga. This little resort offers spacious accommodations with great ocean views. 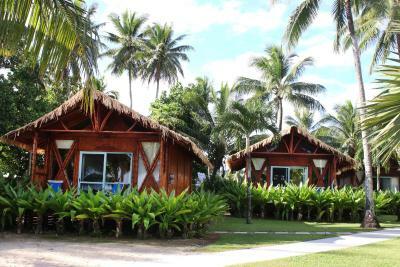 There are 9 studio-style bungalows in total, all of which are furnished with a 4-post bed and include kitchenette facilities. 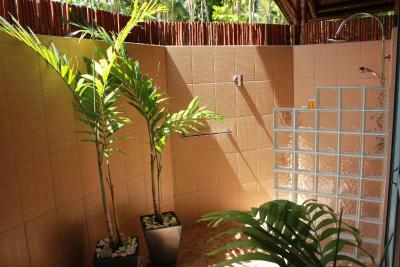 All have a furnished balcony with ocean views, as well as a private outdoor shower and bathtub. 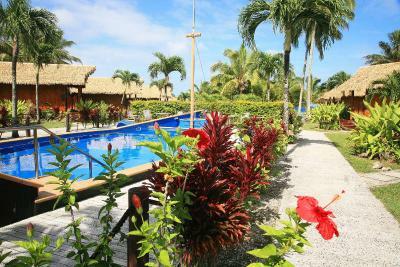 Facilities at the Magic Reef Bungalows include a swimming pool, direct access to the beach and a barbecue area. All guests receive continental breakfast upon arrival. Airport shuttle service is available. 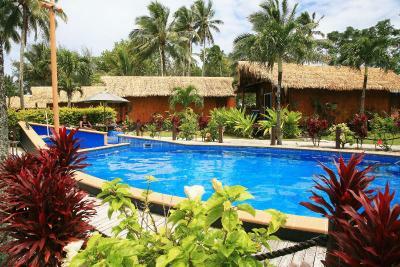 This property is also rated for the best value in Rarotonga! Guests are getting more for their money when compared to other properties in this city. 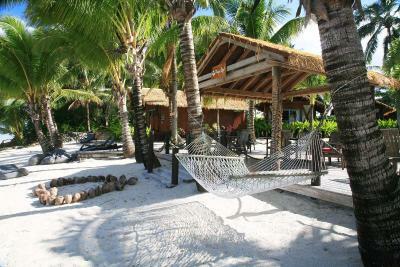 When would you like to stay at Magic Reef Bungalows? 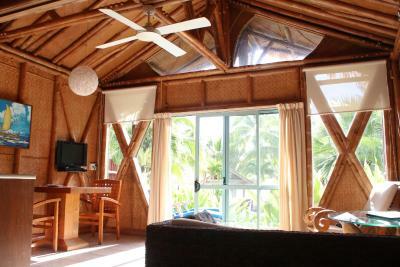 Directly on the beach, this bungalow is furnished with a king size four-post bed. Furnished with a four-post king size bed. This bungalow features a balcony, air conditioning and sea view. House Rules Magic Reef Bungalows takes special requests – add in the next step! All children or adults are charged NZD 50 per person per night for extra beds. Debit card Magic Reef Bungalows accepts these cards and reserves the right to temporarily hold an amount prior to arrival. 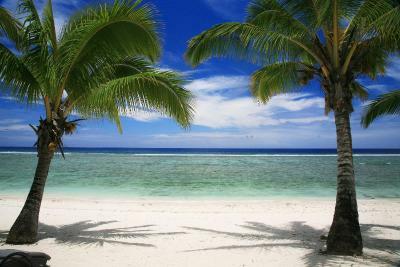 Magic Reef Bungalows accepts these cards and reserves the right to temporarily hold an amount prior to arrival. 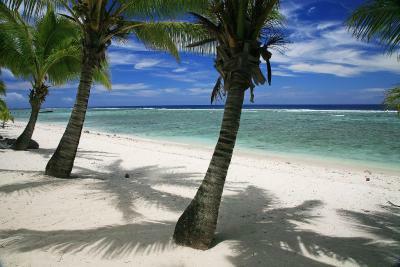 Please note that the hotel offers compulsory return transfers to and from Rarotonga Airport for NZD $40 return per person. You must provide their flight details, including arrival and departure times, at the time of booking by completing the Special Request box. This is very important to ensure the transfer shuttle will be at the airport to meet you and also because the hotel’s reception is not open 24 hours a day. Please note that all requests for early check-in and late check-out are subject to availability. Additional charges apply at 50% of the nightly room rate. Guests are welcome to contact the property for more information using the contact details on the booking confirmation. Noting that I can think of. We both found the bed to be on the hard side. Look its hard to fault this place but if I had to be picky I would say the beach is difficult for swimming due to coral and rocks, not really a sandy bottom. Very comfortable and clean. Wonderful comfy bed, great outdoor shower, snorkel gear provided, fresh coffee daily as well as muesli and bread and jams and served in reusable little jars so very fresh and no plastic waste...well done 5 eco stars. Water refills available from filtrated tap. Again well done here. Amazingly quiet and private. Service every two days which I really liked. Go to the Sunday service at the local Christian church....amazing singing. Sit up on the top balcony so you can see and hear the congregation. Jill was very kind and drove us to our next resort which was on the other side of the island at no cost. Its these little touches that made this place personal and special. We paid a bit extra for the beach front villa and were happy we did. I would do the same next time. Sooooooo quiet and private. This is this places biggest assert . Belugas cafe has nice food and god coffee just a short walk past the church. No bar or restaurant at Magic Reef but the quietness of this place makes it special and it doesn't need a restaurant. We loved this place and wouldn't hesitate to return. Beds could have been a little more comfortable but nice bungalows. Quiet and private. Excellent hospitality from all staff.